Med-Vet International offers a variety of bottles, jars, and droppers. Browse ointment, dressing, and sundry jars. Shop empty squeeze bottles with flip tops for what ever use you desire. Boston round wash bottles are perfect for rinsing a variety of things such as laboratory equipment. Colored bottles are ideal for packaging and dispensing light-sensitive liquid medication. We carry amber dropper bottles as small as 0.5oz. You can find both plastic and glass droppers. 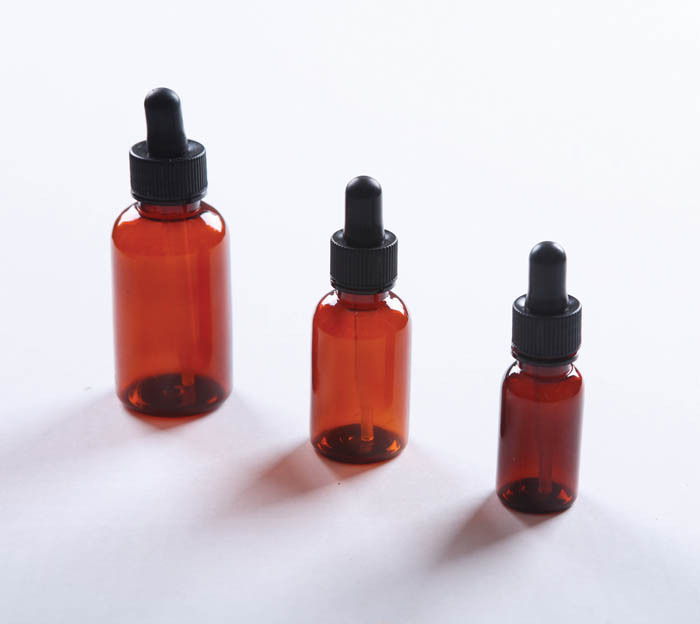 Our Amber Dropper Bottles are very convenient multipurpose bottles that feature dropper caps that can be removed to administer treatment or to allow refilling. They are ideal for storing liquid medications or other products that must be accurately measured and dispensed precisely with the use of included dropper pipette. Yorker dropper bottles are found here as well! These are perfect for when a directed stream of solution is needed. What ever you need, buy your bottles and jars here!